What movies are best for your kids? What will your family learn from movies, media and technology? Want more from all that money and time you spend on gadgets and media? 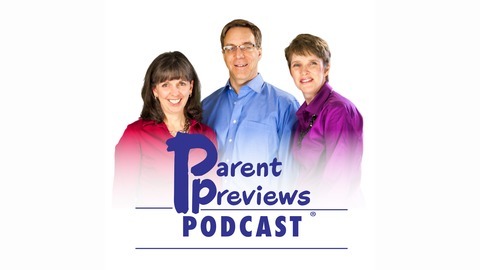 The Parent Previews Podcast keeps parents and families up to date on all these topics. 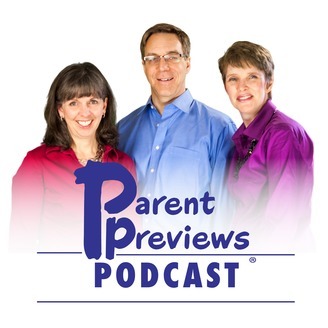 Be an intentional parent with media and tech in your home! Although many fairy tales and legends have violent roots, we've become used to these stories being made for wide age range audiences. Yet, after researching recent fantasy-based TV shows, that may not be the case. Are New Military Themed TV Shows Suitable for Teens?